Here’s a pretty useful little iOS tweak, especially if you’ve got kids who like to go tapping icons on your iPhone, with little regard for your saved game progress or super-important work document you’ve been editing. Just as AppLocker’s name might suggest, this $0.99 tweak adds a new pane to Settings.app, in which a password lock can be added to all your iOS applications, meaning they won’t launch unless you know the special word. What if you just want to lock out certain apps, you ask? Well, for those of us who just don’t want kids (or other untrustworthy people for that matter) from accessing Twitter, the App Store or any other app, you can also choose which apps get locked down. 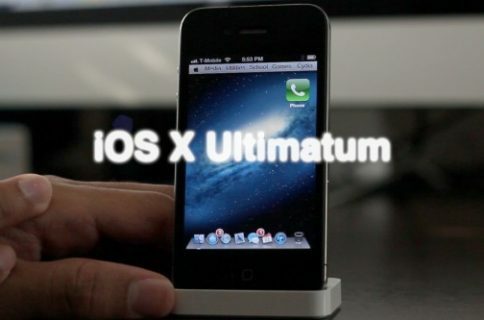 Want people to be able to open Safari, but not Facebook or Twitter? No problem! 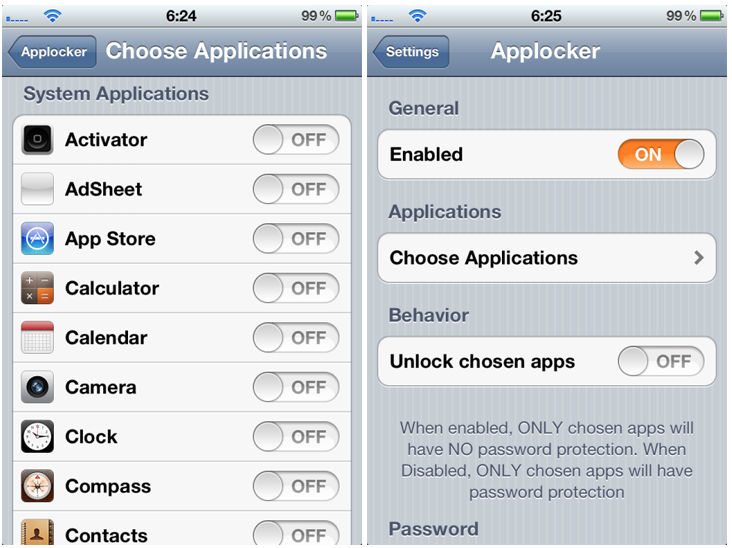 These passwords don’t just protect apps that run from the Home screen either – AppLocker also knows to protect apps that are already running, and as such will prompt for a password even when launching an app from the multitasking tray. 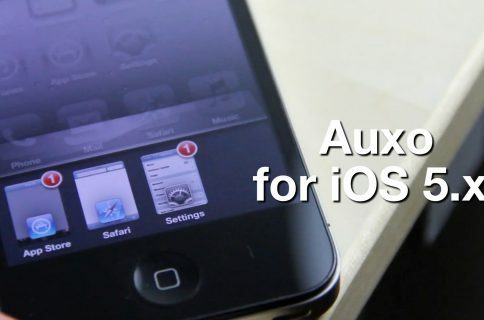 Apple is known for adding features to future iOS released which started out life as jailbreak apps and tweaks. 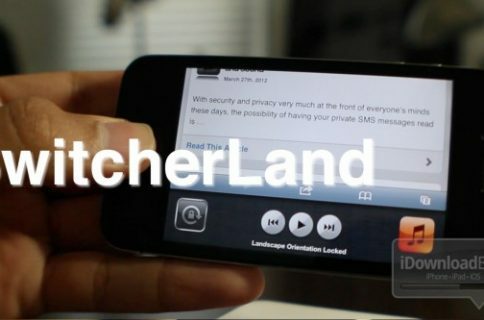 The new Notification Center in iOS 5 is one such example, and we hope this becomes another. We will select five of you at random over the course of the week. If you are picked, we will send you a note via Twitter. Special thanks to Ori K — the developer of Applocker — for the free copies.